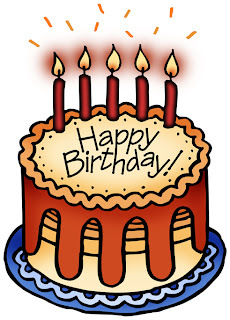 Today is my Mom's Birthday, so first thing- a Big Happy Birthday to Mom! 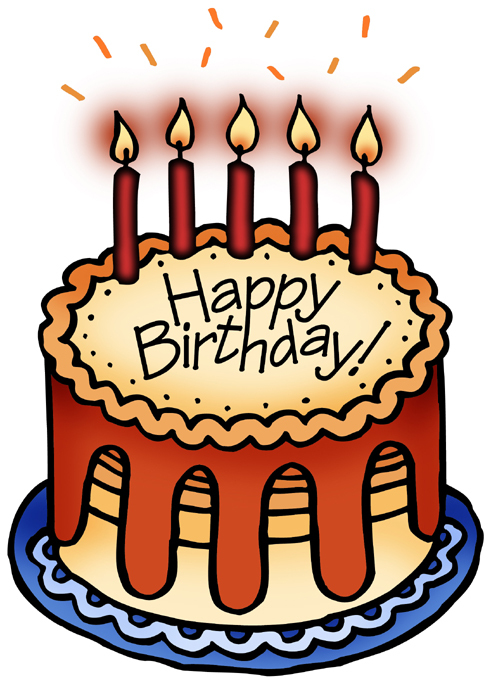 Hope you have a great day and wish I could be there with you!! 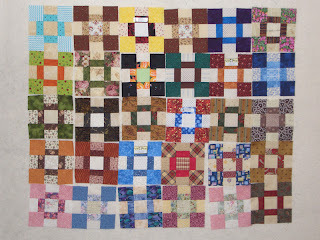 This week I will be working on the Chunky Churndash Quilt- this is another free Bonnie Hunter project and a group of quilters did this as a swap. 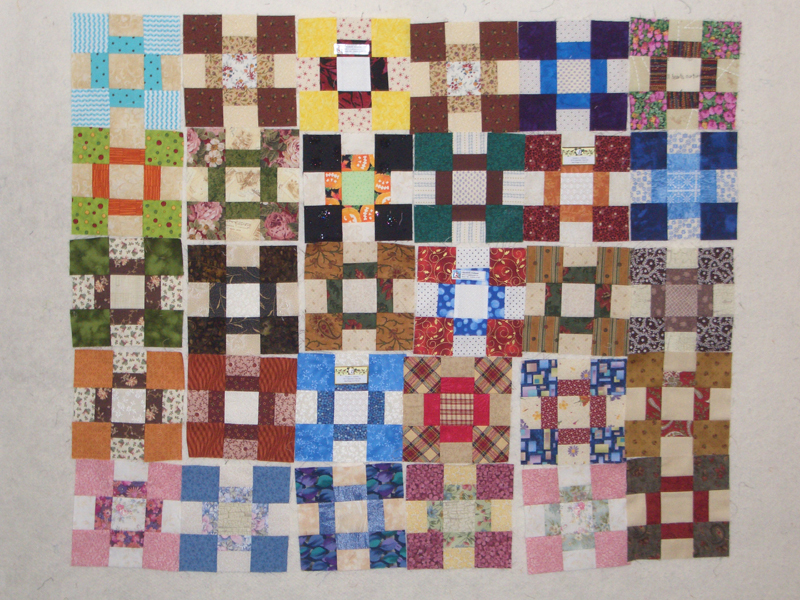 We each made 15 sets of two blocks to swap, which is half of the blocks needed to make this quilt. These easy 6 inch blocks were very addicting, and it was quick work to make up the other 30 needed to finish this quilt. They are set with hourglass blocks, which I will be working on this week. Below are the blocks that I received from the Chunky Churdash Swappers. I love how everyone did something just a little bit different. Hope to have the quilt top completed this week if I can get some sewing time in. Some very fun fabric combos in those swap blocks. I look forward to seeing the completed flimsy. Scrappy goodness to be sure! The hourglass blocks will make great frames around these chunky cuties. Best wishes to your mother! I love the chunky churn dash pattern.